Exclusive and rare, Zultanite is a single mine gemstone of great value and incomparable beauty. Relatively new to the jewellery world, the colour changing abilities of the gem make it well suited to savvy connoisseurs. 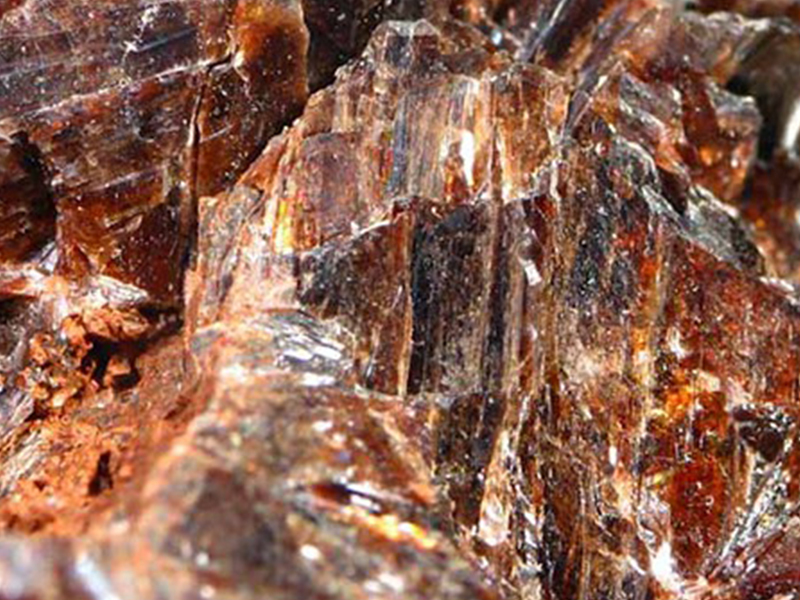 Only mined in one place in the world, Zultanite first became known to the jewellery industry in 2006. The remote region of the Anatolian Mountains in Turkey is a place of great historic and cultural significance that now is known as the home of this rare and valuable stone. Zultanite’s mineral name “Diaspore” is derived from the Greek word “diaspora” meaning “to scatter”. The transparent gem is sourced in limited quantities and exhibits a one-of-a-kind composition. 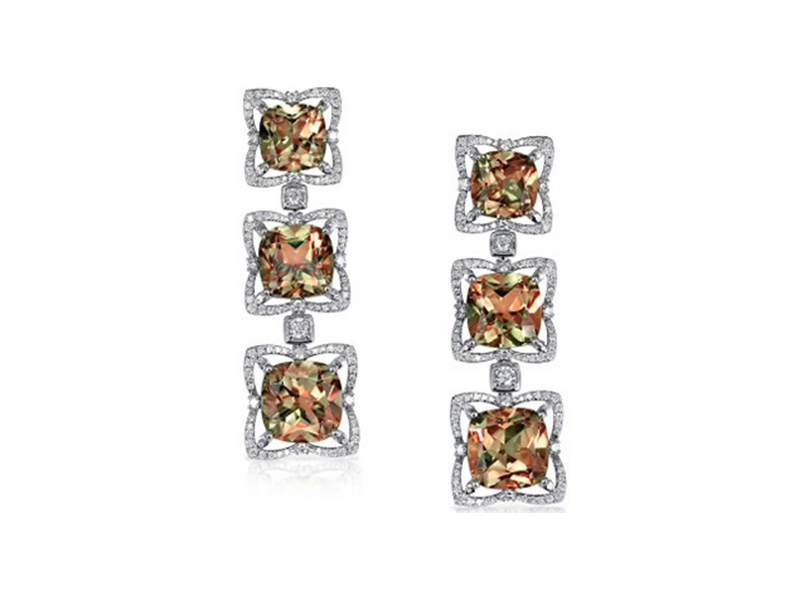 Zultanite Jewelry captivates with its contrasting colours, which provides a unique and limitless alternative to well-known gemstones. Ranging from kiwi greens with flashes of canary yellow under sunny skies, to pastel champagnes – the phenomenon of colour change under different light sources is one-of-a-kind and extremely rare. Its intensity and palette change depending on the size of the Zultanite. The gem’s rarity is also dictated by its fragility as well as scarcity as only 50 percent of all Zultanite® mined is suitable for faceting. 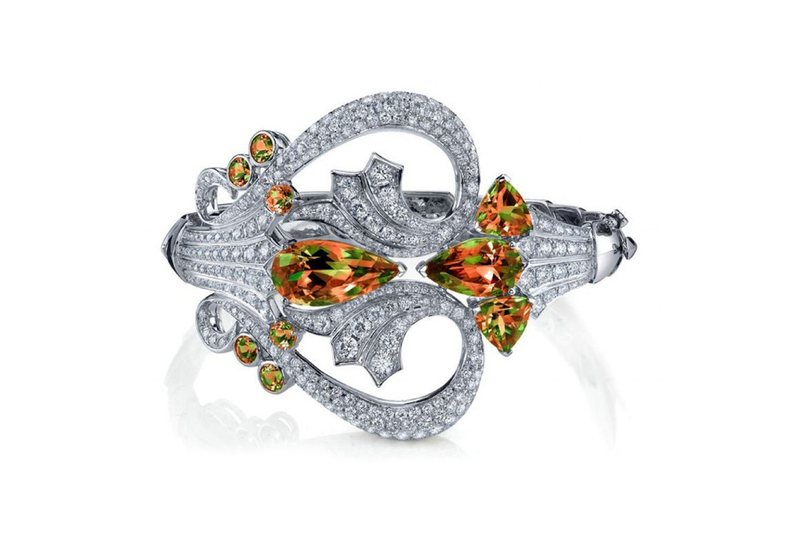 Zultanite’s natural beauty and brilliance are so strong that it’s one of the few gemstones that are never enhanced. 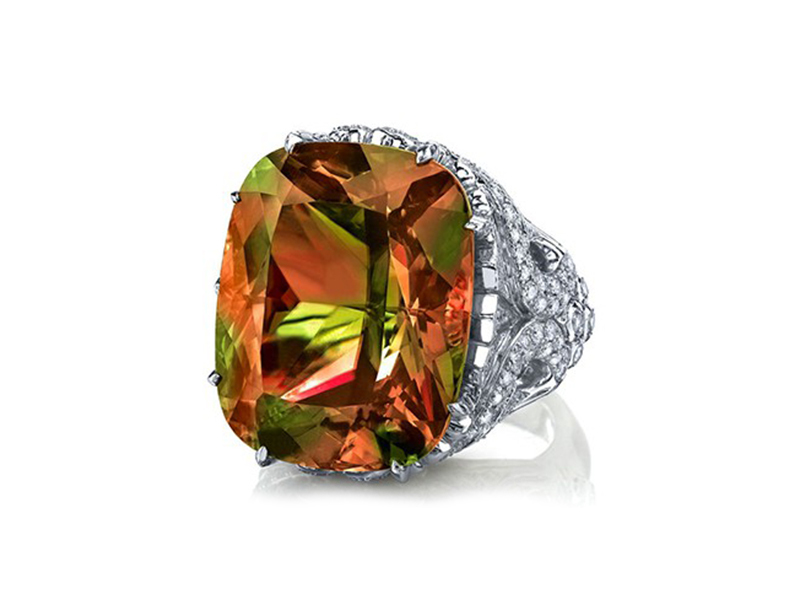 Quickly gaining popularity on the fine jewellery scene, it has even captured the attention of the likes of Stephen Webster, whose Zultanite collection of exquisite pieces dazzles with its luminosity, purity and genuine lustrousness. 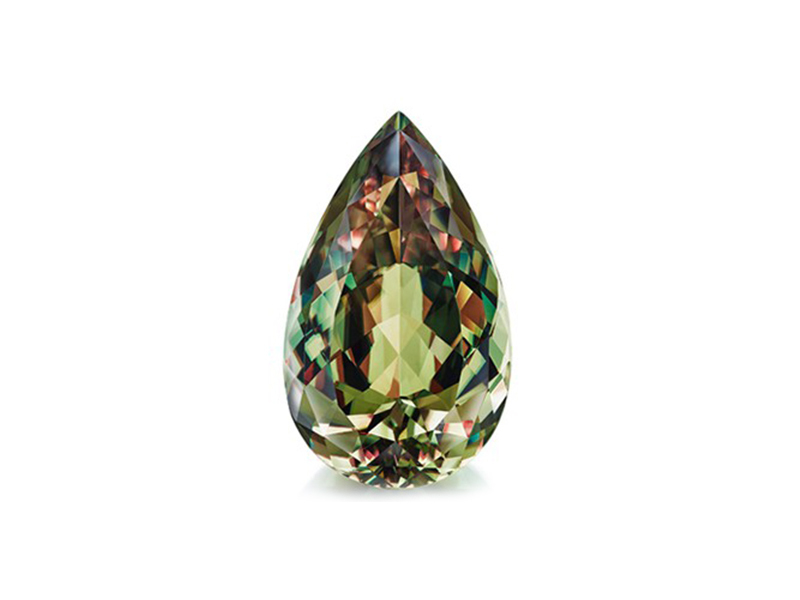 Some Zultanite stones possess yet another staggering quality apart from the color change – the elusive cat eye effect, which is the result of parallel inclusions. This is a reflection that appears as a single bright band of light across the surface of a gemstone. 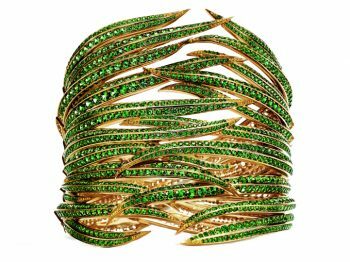 Because of its rarity, exclusivity and the fact that it’s new on the jewellery scene Zultanite prices are still relatively high. What kind of stone is the Tagua seed? 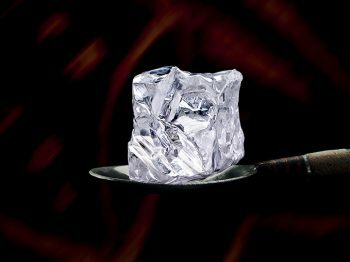 With the controversial issues surrounding the use of ivory, it is no surprise that jewelers have been looking for an alternative option. 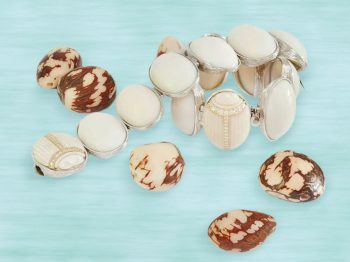 Jewelers have found that new inspiration in vegetable ivory, or more commonly known as tagua nut.